We have two pubs within our Parish and one just outside. 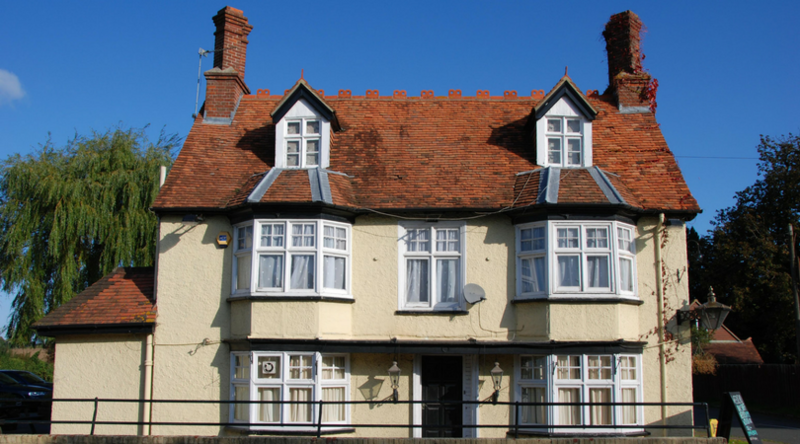 A traditional country pub serving good food and cask ales. 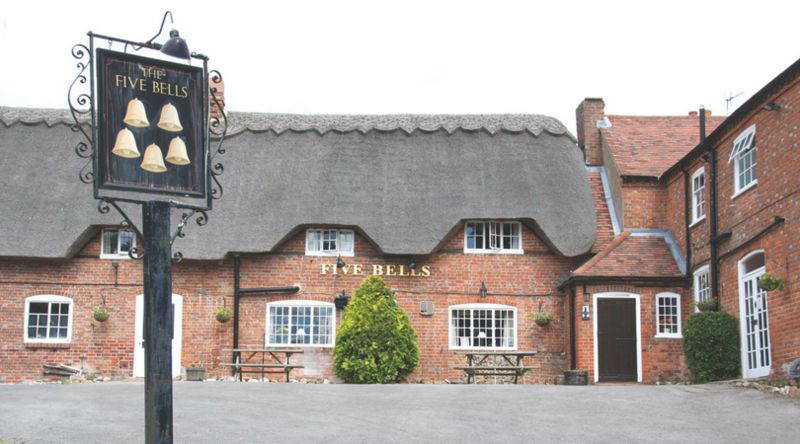 They boast a frequently changing menu using an abundance of quality produce from around the Thames Valley. Welford Park Cricket Club has three successful teams: our First X1 play in the Berkshire Premier Division and Second X1 team plays in Division and the The Sunday side plays friendlies against teams within 40 miles from Mid April to Mid September. All teams welcome new players, scorers and umpires. ​The Kwik cricket training for Primary School children runs on Friday evenings and continues to grow with over 50 children now registered. The club hopes to put together an Under 11's team in the near future. This was a successful evening which will be repeated in March 2018. Please go to www.welfordparkcc.co.uk/fundraising/race-night to see a report on the evening. ​The successful Friday night club continues to grow, offering a huge range of activities, from arts to crafts to outside games in the summer, from party nights to trips out. Members £1, Non Members £2. Membership costs £3 per year and gives discounts on the crafts and reduced entry on party night and trips. We welcome new volunteers to help supervise the young people or if you have a particular skill or hobby you could share with them, please contact us. Call Sarah on ​01488 608403 or email her. Welford Parish is within the North Wessex Downs Area of Outstanding Natural Beauty and benefits from many walking, cycling and horse riding trails. Maps of the routes can be found here along with further history and lots of useful information.